Nearly 400 drivers who love to speed were fined on Thursday by patrol officers, being caught on radar guns. According to INP, most drivers have exceed speed limits to 20 km/h. 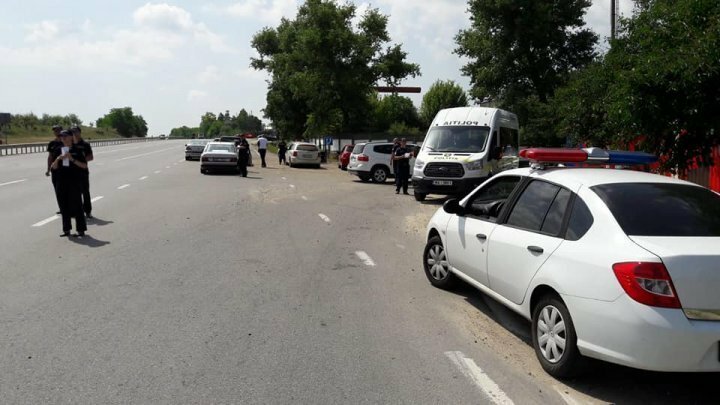 Drivers received fines to 1 500 lei and 5 penalty points.